DALLAS, April 18, 2017 - The Universal Service Administrative Corporation may not grab broadband headlines, but the once-obscure federal agency is central to helping rural America and other stakeholders get Broadband Broadband, Better Lives. 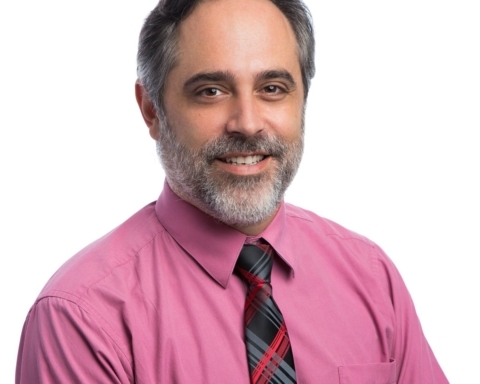 USAC's programs, plus its "new look," will be the subject of the lead panel at the Rural Telecommunications Congress happening here from May 2 to May 4. 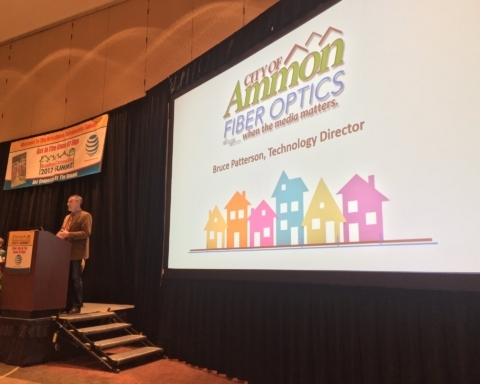 For Keith Montgomery, an RTC board member and moderator of the panel, USAC's Connect America Fund "offers the best opportunity to bring broadband to unserved communities. These programs are absolutely essential to the economies and quality of life for rural America." All of the Universal Service Fund programs have undergone a revamp in recent years. 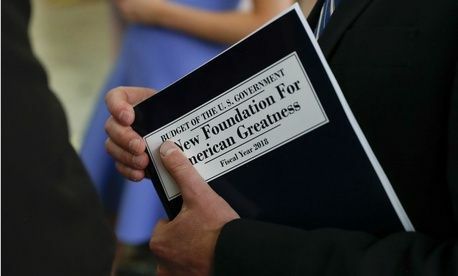 These programs include the Connect America Fund, the rural health care fund, broadband for schools and libraries, and the Lifeline program. The panel, entitled "Connecting Rural America: How the Universal Service Fund is Bringing Broadband to Underserved and Unserved Communities," will feature Mark Sweeney, the chief operating officer of USAC, together with the director of the program responsible for bringing broadband to rural America, and to mapping broadband presence in rural America. This mapping is playing a crucial role in determining which areas of the country will served by scarce USF resources. 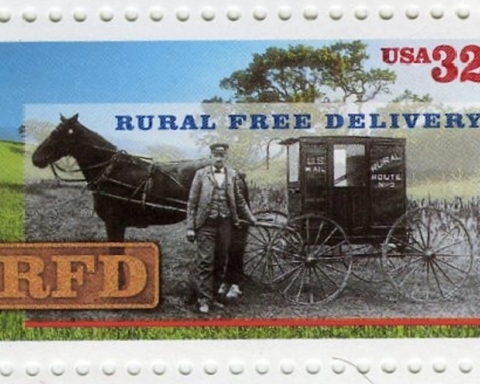 "As the federal government is phasing out subsidies to plain old telephone lines and moving toward a connected America, using broadband that is both wireline and fixed wireless, the Connect America Fund incentivizes carriers to upgrade their networks," said Montgomery, who is the chief financial officers for Declaration Networks Group, Inc. which designs and operates broadband networks in rural communities. 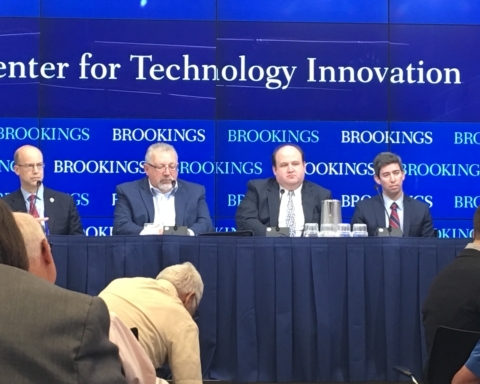 Montgomery highlighted USAC's auction programs that offer new opportunities for businesses and communities to address broadband connectivity as one key focus on the panel's discussion.